I recently tried out one of Orange Bikes’ brand new women’s specific models, an all mountain machine full of fun which quite frankly, I wish I could have kept for longer! 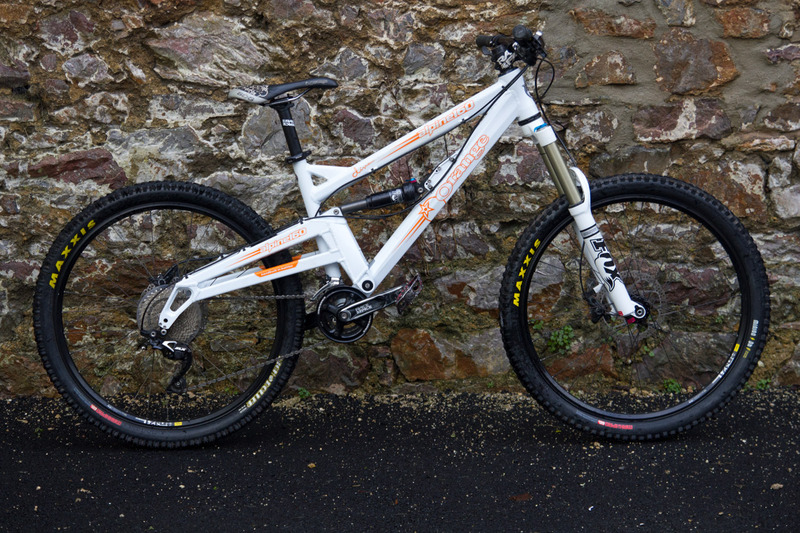 After taking it out round Devon, and to Bike Park Wales, I reviewed the Orange Alpine 160 Diva for Total Women’s Cycling. Check out the full review here. .Previously Cycle Touring Essentials – What’s In The Bag?